WordPress is potentially the most powerful lead generation platform on the web… if you have the right setup. To a lead generation machine. Lead generation through a website was almost unthinkable 20 years ago, but in the modern age, sales professionals and marketers alike understand the sheer power that a website has to not simply increase awareness of your brand or attract valuable traffic but to actually convert that traffic into valuable leads. To really make this work, you need a combination of tools — when you’re selling online, marketing analytics is foundational, but it’s only part of the puzzle. 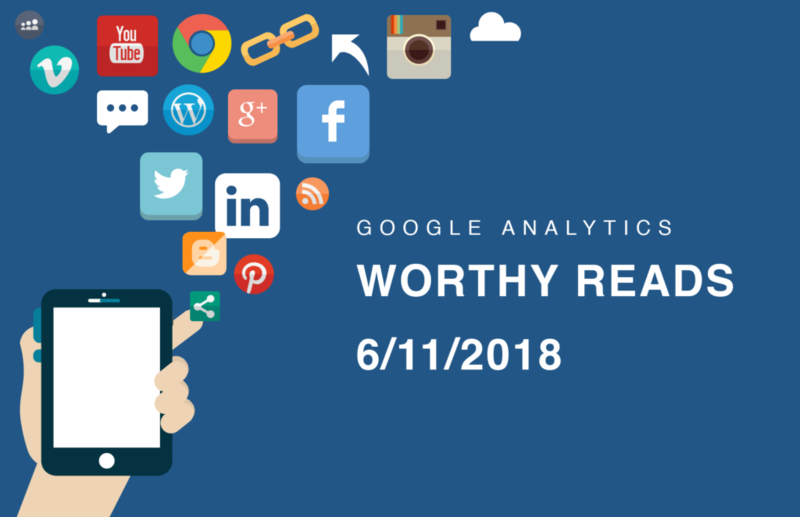 Though obviously, we’re a bit partial to IntelligenceWP, WordPress marketing analytics plugins are not the end-all-be-all of comprehensive digital lead generation. Many factors are in play, and a lot of things have to go right (or be carefully designed to go right) in order for those analytics to have meaning. So let’s dive into this list of plugins for your WordPress website, these lead generation tools that will transform your site from a pile of pixels into a powerful arm of your marketing machine. The first plugin on the list is Yoast. If you’ve spent even a modicum of time in the WordPress world, you’ll know what Yoast is and understand its value. However, for the sake of this article, we’ll pretend you’ve been living under a rock in Siberia for the last 10 years and explain why Yoast is so integral to any WordPress lead generation strategy. For lead generation to work, you need traffic. To get traffic, you need content, but you can’t just go around writing or producing content off the top of your head — you need a strategy, a plan, and some goals. What informs that strategy? What is the strategy based on? In the digital world, content must be optimized for search to have a reasonable chance of ranking for a keyword and showing up in front of your target audience. If it ever ranks at all. Those search engines will end up spending more time than you’d like trying to figure what queries to match your content to, and if anyone has optimized for the queries your content is matching, their content is more likely to rank higher than your organically produced content (unless you’ve just hit the lottery with what you’ve written or you’re some sort of content god). Where does Yoast come into all of this? While Yoast isn’t going to do your keyword research for you or create your quality content, it is going to help you see if you’ve optimized that content properly for your chosen keyword(s). It also tells you how readable your content is, which is a nice bonus, and it does a whole mess of other things that SEO nerds will appreciate, but the main takeaway is this — Yoast is absolutely a WordPress lead generation plugin because helps you ensure your content is properly optimized. That being said, agencies will certainly appreciate Yoast because of its extended SEO functionality. Your content is what draws traffic to your website in the first place. That traffic is filled with potential leads just ready to convert. No traffic = no leads. Content that’s not properly optimized = content that draws in little-to-no traffic — which means no results to show your clients for all your hard work. Most agencies understand why this is so crucial and know that proper optimization is the starting point for any solid piece of content, but that content has to have a method of converting — that’s where your form comes into play. So you’ve got some great base content and you know you’ve optimized it properly (thanks to Yoast), but you can’t convert in WordPress without a quality form — enter Gravity Forms. Now we’ll be the first to admit that there are a lot of form solutions out there for WordPress, more than makes sense really, but such is the nature of WordPress; however, there’s no form plugin out there that has the sheer versatility that Gravity Forms boasts. If you’re a small business that doesn’t have a lot going on, then yeah, you can get away with having a basic form of some sort. But agencies need the ability to extend functionality as far as their clients can envision, and for that, you need something powerful — Gravity Forms is exactly that. With Gravity Forms, if you need to make a simple email capture form, you can do that. If you need to set up something complex as the endpoint of a survey, you can do that. If you need to extend the form to go beyond simple lead generation and start actually taking payments, Gravity Forms can do that too. With all the add-ons and capabilities that Gravity Forms offers, it presents the perfect, malleable lead-gen form solution that agencies need while allowing for all the other form-requiring development work that any website large or small might conceivably require. Beaver Builder is probably our favorite page builder out there, (if it’s good enough for Chris Lema, it’s good enough for us). Though there was a time not too long ago when page builders were frowned upon, that time is past, and the Age of the Page Builder is upon us. What Beaver Builder allows you to do that’s so advantageous (from a lead-generation standpoint) is to allow for the quick, simple creation of beautiful, branded landing pages. Now all that content you’re creating on your awesome blog you’re working so hard to grow, that content will certainly serve as a landing page for some folks, but ideally, that content is going to be filled with calls to action, most of which will not point to any form on the blog post that your traffic lands on (or video, or whatever content you’re creating), but rather will have a link to a page with your lead-capture form (built with Gravity Forms). You build that page with Beaver Builder. In fact, you should be building a lot of pages with Beaver Builder. If you could rely on a single lead-capture form and page for your entire website, that’d be great, but that’s rarely possible or practical, especially for many of your clients. You need the ability to quickly and easily generate landing pages that preserve branding and look gorgeous so that all your amazing forms have a home, allowing all the calls-to-action that you’ve so cleverly set up on your content (that you’ve optimized with Yoast) to send your prospects deeper into the funnel. Well, first of all, stop screaming, and second, excellent question — that’s what OptinMonster is for. OptinMonster is the weapon of choice for fighting bounce rates. 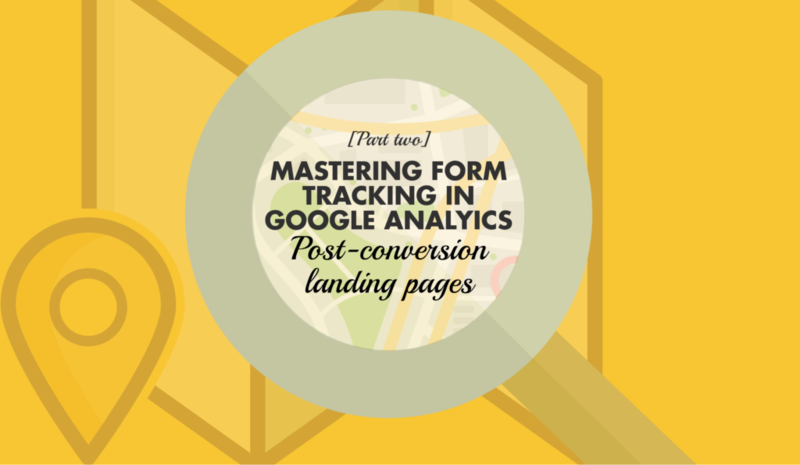 In a world where 95% of your website traffic never returns (or even makes it past the page they land on), you can’t rely on people ever making it to your form (or your clients’ forms). To close up that huge leak, we employ OptinMonster, which is about as close as you can get to a bit of code that’s been developed specifically to be a WordPress lead generation plugin. OptinMonster is a hugely complex plugin and is almost infinitely customizable, which is perfect for agencies that need to make well-designed, branded pop-ups for their clients. I hesitate to even call them pop-ups as that only comprises a tiny piece of the many different types of forms and messages that can appear on any piece of content you can imagine. They’ve also built-in A/B testing (which, as analytics folks, we just love), along with an incredible level of specificity for where these “pop-ups” will show up, to whom, for how long, and in what way. Really you just need to check this one out — the goal of it is to generate leads directly on your high traffic pages, to vacuum up some of the traffic that would normally just bounce away into the night. Why spend all that time optimizing content and building landing pages and plugins just to let the lazy people snag the value you’ve created and then run away? OptinMonster ensures that you force those people to actively tell you no (and opt-out of any lead capture activity) rather than leaving your website without having to actively consider your offer. So with OptinMonster, you’ve got all the pieces in place… but how do you know if any of it is working? How do you determine what’s working well, what’s working poorly, what needs to be fixed, who’s doing the best writing, who needs to change their tactics, etc., etc., etc. IntelligenceWP is the only WordPress analytics plugin that can do all this (and more), and it’s how you ensure that all your hard work (bolstered by the plugins above) doesn’t go to waste. IntelligenceWP, our flagship WordPress marketing analytics plugin, helps you quickly and accurately evaluate the performance of all your content. Yoast ensures your content has the potential to rank in the first place and draw traffic. Gravity Forms helps you grab those leads. Beaver Builder helps you give those forms a home. OptinMonster grabs the traffic that’s running away. And IntelligenceWP helps you evaluate it all, identify strengths and weaknesses, and figure out how best to shore up weaknesses and how best to take advantage of strengths. From visitor tracking and call-to-action analysis to campaign and referral evaluation and social monitoring, IntelligenceWP has everything you need to take a step back, look at everything you’re doing, and tweak what needs to be tweaked to increase traffic, increase lead generation, and generally ensure that you’re doing the best you possibly can with all the content you’ve worked so dang hard to push out into the wide world. With JumpStart, we help you properly calibrate Google Analytics, pair it accurately with your WordPress website, and test it all to ensure your analytics are working properly. You’ll walk away with a clear understanding of how to evaluate what your content is doing, why it’s performing the way it is, and what to do with that information.